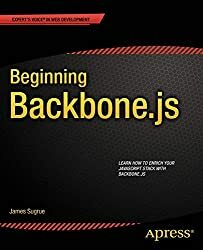 This book is for those developers who know the basic concepts of Backbone.js and want to build scalable applications with it. If you are looking for the best practices of using Backbone.js applied to real work applications, this book is for you. You will be able to apply architectural principles to create amazing web applications easily. 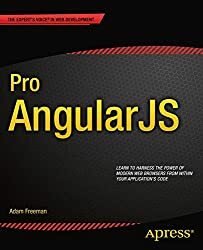 The Backbone.js library can be difficult to master, but in this book you will get the necessary skill set to create applications with it, and you will be able to use any other library you want in your stack.